Kingspan Klargester have added a new sewage treatment plant to their commercial range which Wildon UK can now provide to our customers. 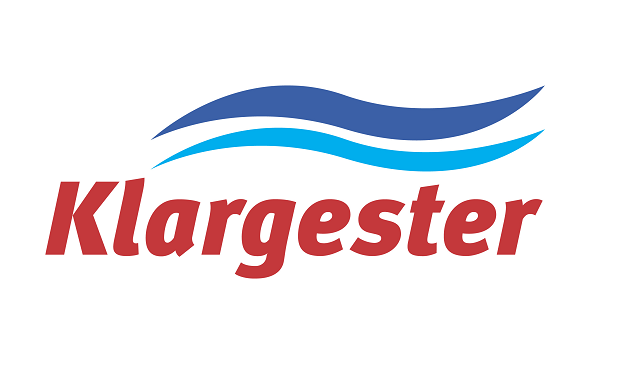 The Kingspan Klargester range has some of the best wastewater treatment solutions available on the market, giving customers a reliable, high quality and efficient system. The new BioFicient plant is no different, and we’ll be looking at some of the system’s features in this article. BioFicient is a high performance sewage treatment system which can significantly reduce the organic pollution levels in wastewater. The system meets all regulatory requirements and is ideal for a wide range of commercial applications. The standard unit can deliver BOD levels under 20mg/l; suspended solids under 30mg/l; ammonia levels under 5mg/l. This makes BioFicient superior to the majority of packaged systems currently available. Primary phase: sewage enters the system. Solids stay in this first settlement phase where they remain to be broken down. Secondary phase: the wastewater moves on to be further cleaned. In this biological phase, micro-organisms are present which remove contaminants in the water. 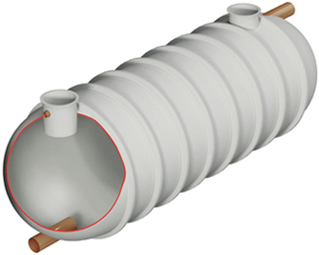 The BioFicient system uses a compressor and diffuser in this phase to circulate the water and provide fresh air – this increases the effectiveness of the process. Tertiary phase: the humus sludge which is created from the biological phase is left to settle and then recycled back to the primary phase for further treatment. The final effluent is then ready to be passed on. The innovative aerobic processes utilised by BioFicient, in the second stage particularly, enhance purification levels. In fact, the system is so efficient it exceeds the standards set by the Environment Agency. Wildon UK are experts in drainage and wastewater solutions who operate in Stoke-on-Trent, throughout Staffordshire, and further afield across the UK. If your sewage treatment plant is not working optimally, then we can help. Our wastewater engineers can assess your current system and provide refurbishments, maintenance and replacements where necessary. With over 20 years of experience, you can rely on Wildon UK to provide trustworthy, expert advice and high quality, efficient systems for domestic, commercial, industrial or agricultural clients. Get in touch with our helpful team today for enquiries or further information about any of our range of services.